All of these fibres are matched with hand dyed silk scarves to create a beautiful base create a beautiful nuno-felted scarf.... but that's another post. The spin-in will be an entire day of spinners, spinning wheels and tonnes of colorful fluffly fleece. A cool part of the spin-in a re the vendors; there are eight this year, possibly the most ever. This is a perfect opportunity to get your hands on the nicest locally prepared Vancouver Island fleeces and also lovely fibres from around the world. 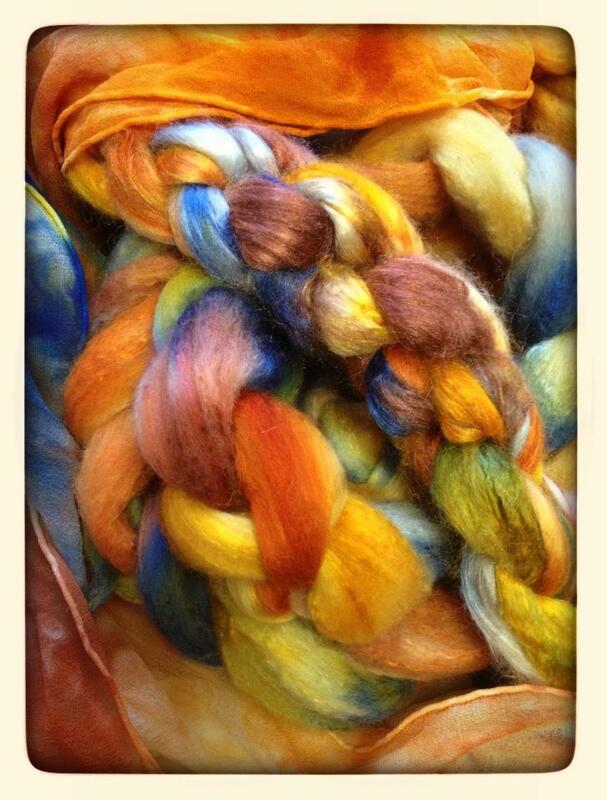 These fibres are really awesome for not only spinning but also needle felting and wet felting. 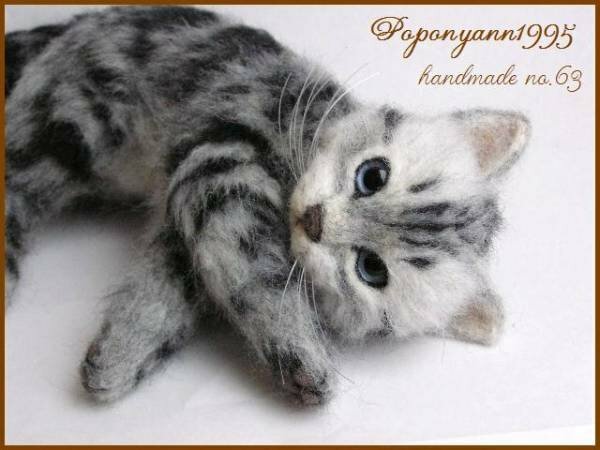 Believe it or not, this is needle felted by Kilikulu. Yeah, so if you have a couple of free hours on Saturday February 23rd, anytime between 10am - 4pm, you should definitely come by and support this years spin-in! Is there still room to take part in the spin in? The event is open to anyone for shopping. You only need to register if you plan to stay, have lunch, and spin all day. Is there any way you could change the venue next year? It is nearly impossible to get to St. Mary's by bus from where I live. I'd love to go, but as it is I don't think I'll make it.